For Website and blogs, traffic is the oxygen. That is what sustains them in business. Low traffic is always depressing and in this situation all wants to need how to increase website traffic But there are definite ways to mitigate it. One good method to step up traffic to a business website is to run a blog. According to Hubspot, there has been a 97 percent gain regarding inbound links when companies have run a blog as the immense value gets created. Even blogs facing poor traffic, they can improve the situation by strategically planning some calibrated action to generate good links, traffic, and sales. Never shut down a blog even if it is stagnant in bringing traffic and as there are many ways to breathe life into it. All business owners are searching for qualified traffic but many do not know where to begin the strategic actions. 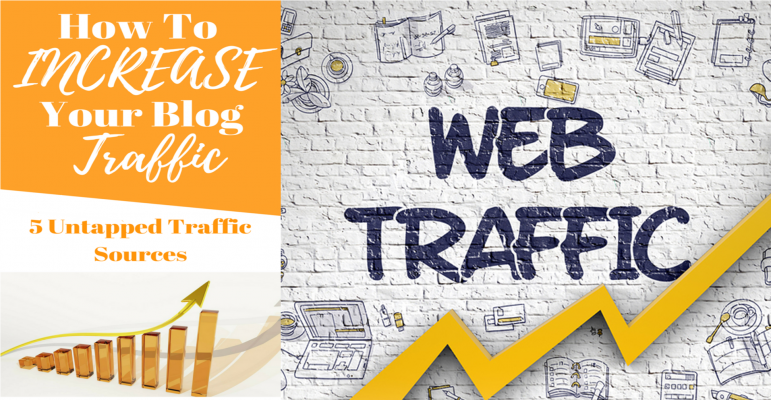 Here we are sharing some useful tips to increase traffic to your website and blog. Some of these tips might look commonplace but we are making an attempt to approach them in a unique way so as to increase blog traffic. These are some easy to do strategies to expand blog traffic. Create viral content: Although everyone wants to create viral content, only a few will succeed. That is because not enough attention is being paid to the sites that create viral posts and their tactics. Viral content automatically increase blog traffic. Headlines and Size Do Matter: The not so big secret of viral content is great headlines. That is how click baits attract readers with arresting headlines. If done rightly, catchy headlines can play with emotions: fear, envy, and lust of readers. One study says headlines work sharp when they divide opinion. Either you love it or hate it, there is nothing in between. This is despite the notion that “Clickbait tricks” readers into clicking on something only to get snake oil at the end. It means the headline may not be fully defending the content you read. In the case of a blog, an arresting headline should be backed by quality, truthful content laced with real facts and figures. Next important point of viral content is length, which Buzzsumo attests that 3,000-10,000 words as the best size of the most shared content. More words offer the flexibility to do more SEO (Search Engine Optimization) and bring about better conversion rates. Saturated blogs with words of more than 3000 are good for backlinks and in turning evergreen. The reader will be happy to find all answers to his queries from a single post and will not go anywhere else to get more information. Blog on Killer Ideas: Killer ideas go viral in social media. To succeed in that, try understanding your audience. Use smart content ideas from Buzzsumo and Ubersuggest. Also, pick up the idea from comments and reviews. Understand what an audience needs: A better grip on the audience will show their location and position in the sales funnel. There is the challenge in attracting the vast 97 percent who normally drift out while caring for the 3 percent who may become the customers after visiting a site. 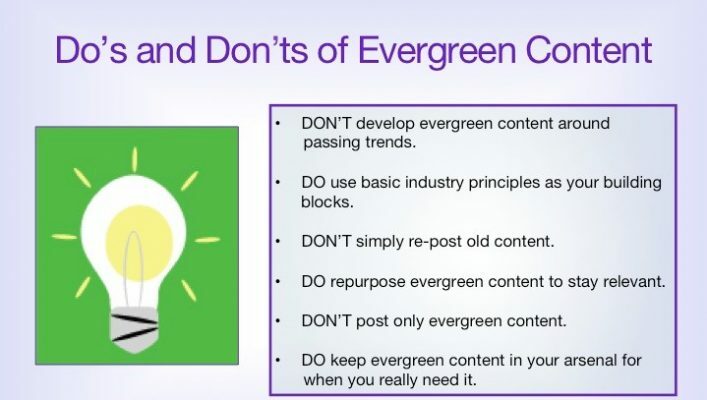 Create evergreen list posts: Evergreen list posts will bring high blog search traffic. The content will enjoy “sustained success” and stay for years. To decide a topic has evergreen potential, do a two-way testing. Be sure that at least one magazine on the topic where you would love to post a blog on the topic. Find out previous list posts with evergreen potential that had enjoyed huge social media success. Evergreen list posts make a specific promise. By using a higher number in the title (eg 50 ways to increase traffic) better audience response can be ensured as 80 percent of people click a headline only if it is inviting. Avoid Spammy Traffic: Meanwhile, take special care to eliminate spammy referral traffic that never stays on the site and easily bounces off. This is called spammy referral traffic. Spammy traffic is problematic as they are visitors not genuinely wanted to be on a site. When spam bots fake traffic the data becomes corrupt; bounce rate goes up. Google Analytics has a bug that takes care of referral spammers who send fake traffic to sites and confuse the traffic data in analytics. So block spammy traffic to disallow its showing up in future Google Analytics data. The act of blocking traffic bots must be consistent whenever a ghost referral is seen. Google also offers a webmaster tool in Google Analytics to block hits from traffic bots. Also, make sure to block spammy “referring domains” diligently. For websites and blogs traffic is the oxygen. That is what sustains them in business. Low traffic is always depressing and in this situation all wants to need how to increase website traffic But there are definite ways to mitigate it. Your Guide is to get more traffic is great and easy to read I will definitely apply this on my website. To get more traffic in website and blog the main one thing is your content Which knows as the king of a website and blog. To increase blog traffic Do forum marketing which Shares your expertise with people asking questions about your industry? In return, you’ll get a steady flow of traffic to your site. 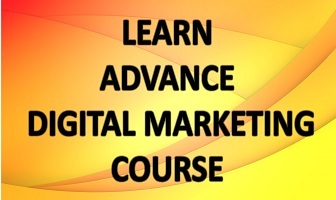 The main thing is which you need to know that to understand what your audience wants. Great article! As always, an incredible resource and major contribution to the SEO industry. content is a most important seo factor. a good content attracts audience,it helps to increase the ranking of your website. Long-tail keywords provide context to your content, this is a better way to connect with customers. always analyze websites of Your Competitors, it will give you a idea as what should not to include in your website or what to include.